If you always miss out on weekday shopping due to your working hours then this week you can make the most of Harborough After Hours. 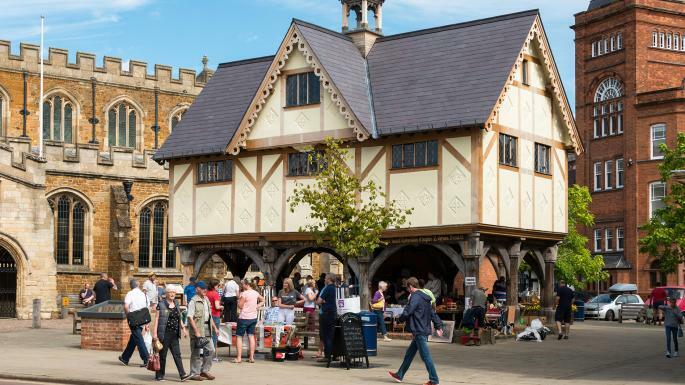 On Thursday 28 March shops and cafes in Market Harborough will be open until 9pm in a bid to get more people enjoying what the town centre has to offer. This is the first event of its kind that’s been done in Market Harborough and has been arranged by Harbs Collective, a group made up of independent business owners and retail managers from the town centre. You can make the most of free parking after 6pm, special in store offers and even some free fizz on offer from of the retailers. 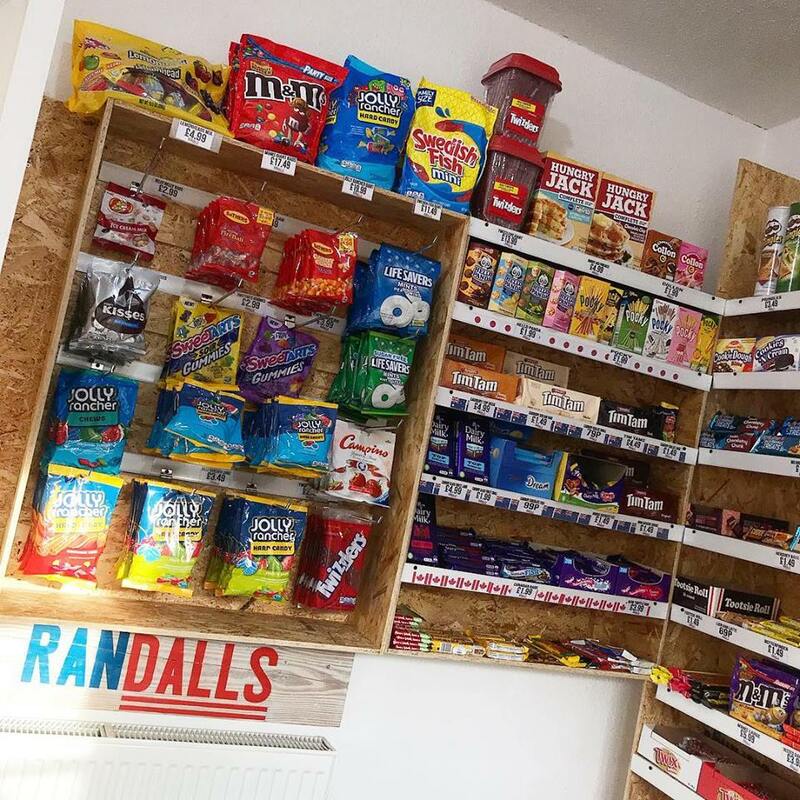 Be sure to pop in to see our favourites at Randalls, the American candy store, who’ll be giving away free goodie bags to anyone who spends over £10. Check for any updates and stores taking part on the Facebook event page.